Write messages and add graphics with this shield. 84 LEDs at your service! Small form factor, SD card slot and I2S bus! Perfect for data logging and Audio applications! Kickstart your IoT development with the MKR1000 and a wide array of components. Measure acceleration, orientation, and magnetic field with this high-tech Arduino shield. Making is a bundle of fun! 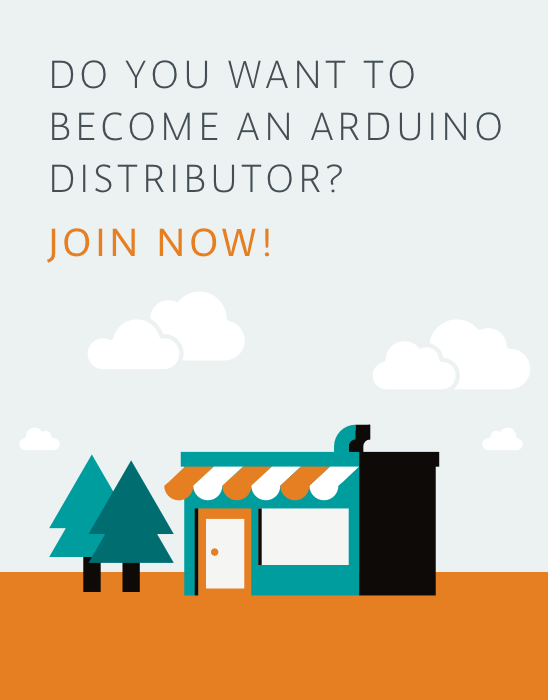 Pick the one that's right for you and get started on your next Arduino project in style! Simply mount your MKR1000 to this new adapter and plug in any of your UNO shields! Control your stepper and DC motors with this L298-based shield. Arduino Micro is the smallest board of the family.